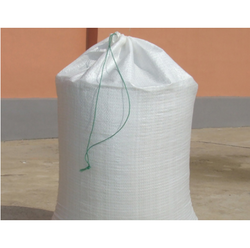 We offer a wide range of PP/ HDPE Bags that caters to the dust and leaf tea, agricultural, fertilizer and chemical industry. 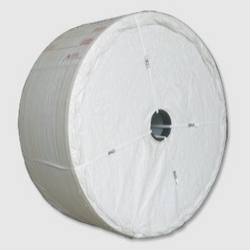 Considering its diverse application area, we ensure durable and premium quality product delivery. Leveraging on our enriched industry experience, we are engaged in manufacturing and export of a huge assortment of Laminated HDPE Bags. These are mostly used in different industries such as agro-industry, packaging of dust and leaf tea, fertilizer and chemical industry. Hence, these are widely demanded by these sectors. 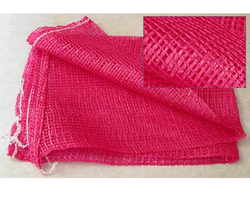 Being highly durable and reliable, these are offered at industry leading prices.